The 2009 Go-Ahead Bus handbook details the fleets of the Go-Ahead group for that year. Fleets include: Go North East;Oxford Bus Company; London General/ London Central; Metrobus; Brighton & Hove; Wilts & Dorset and Meteor. 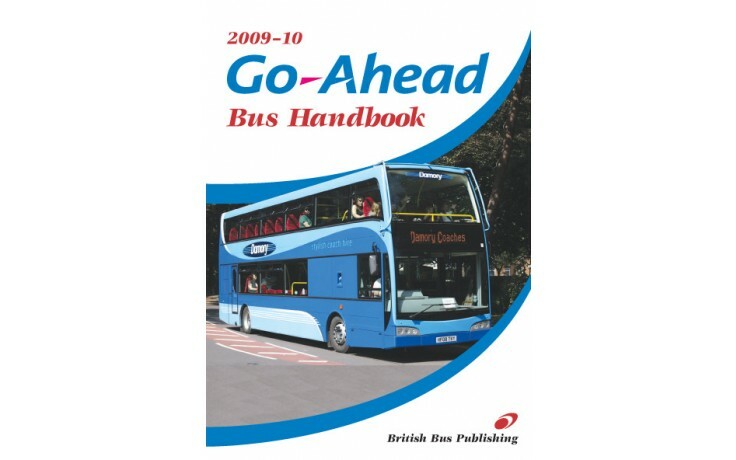 The 2009 Go-Ahead Bus handbook details the fleets of the Go-Ahead group for that year. Fleets include: Go North East;Oxford Bus Company; London General/ London Central; Metrobus; Brighton & Hove; Wilts & Dorset and Meteor.